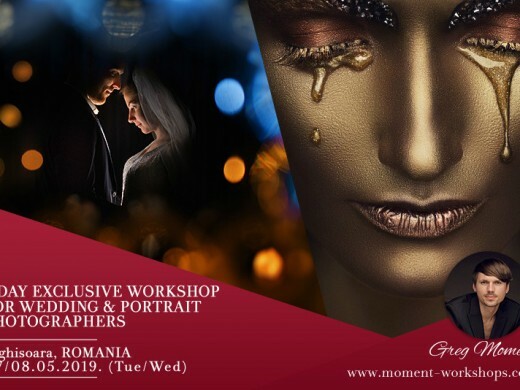 This time Greg Moment (www.moment.com.pl) provides two-day-long workshops for wedding photographers in Romania. First day – shooting and e-marketing advanced tips. Second day – editing and retouching. 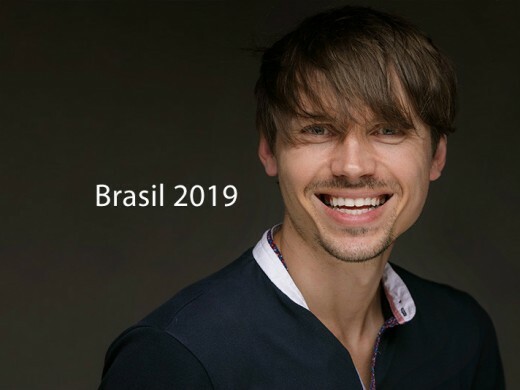 This time Greg Moment (www.moment.com.pl) provides a speach during the photo event in Sorocaba (Villa Sansu) in Brasil. 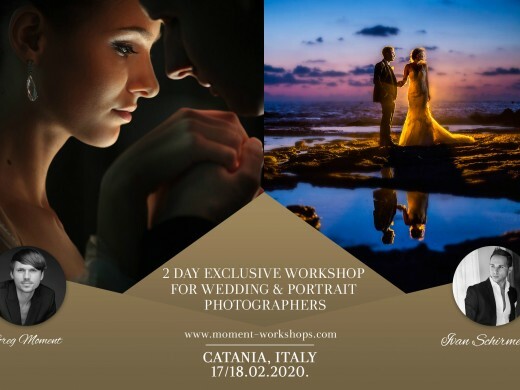 This time Greg Moment (www.moment.com.pl) provides two-day-long workshops for wedding photographers in Catania, Italy together with Ivan Schirmenti.